FREE AND OPEN TO THE PUBLIC! NO TICKET NECESSARY! 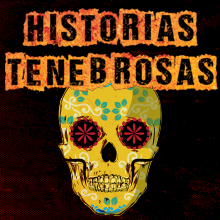 Historias Tenebrosas (Spooky Stories) is an elaborate and unique cultural event that will entertain, educate and enlighten FAMILIES OF ALL AGES about the similarities and difference between Halloween and Dia de los Muertos. 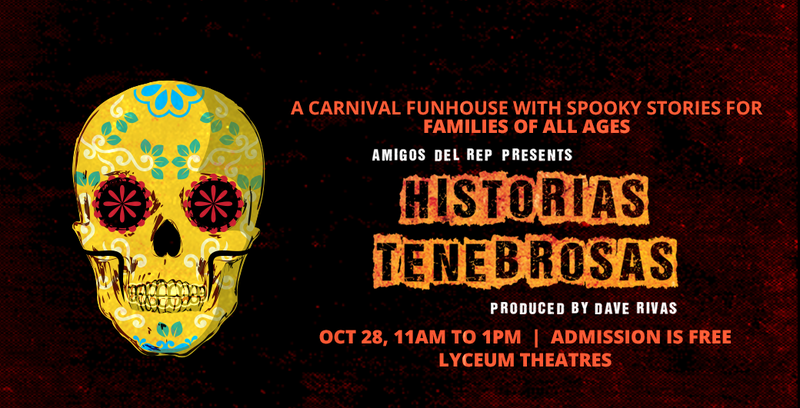 Enjoy our old-fashioned story-telling with thrilling performances featuring traditional characters like El Cucuy (the boogeyman) or La Llorona (the crier) and chilling local folklore by regional playwrights. 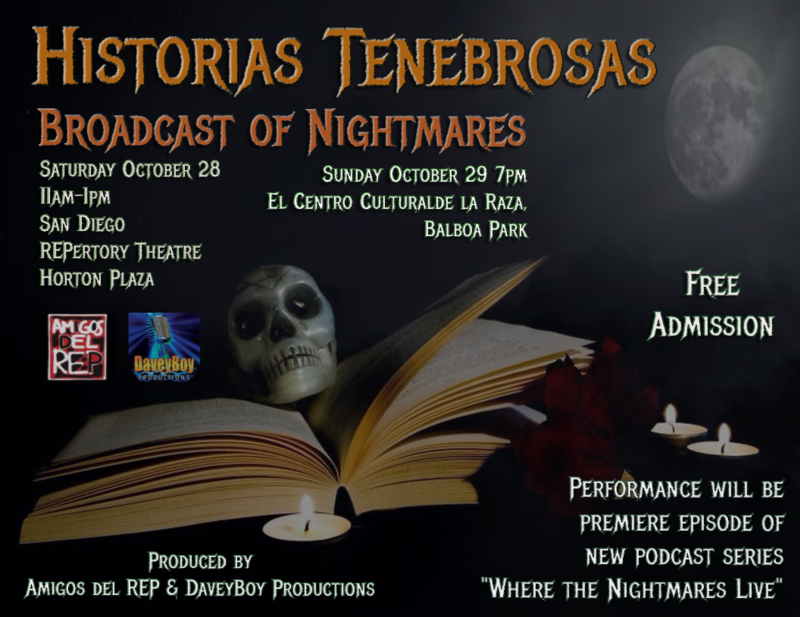 Historias Tenebrosas is FREE and open to the public. Please feel free to bring something to add to our Altars de Muerto.